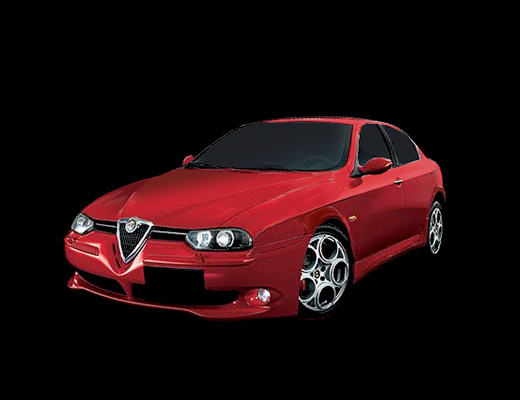 This gift bundle includes an Alfaholics T-Shirt, Alfaholics mug, Alfa Romeo USB stick, English leather key ring with inlaid enamel Milano badge and an Alfaholics sticker. Perfect as a birthday or Christmas present. 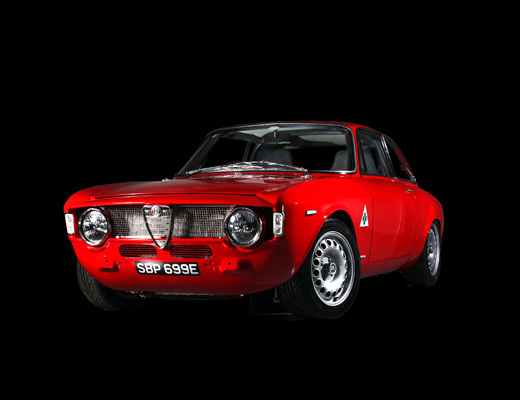 Alfaholics can now offer gift vouchers to guarantee the perfect present for every Alfa Romeo enthusiast! These can be purchased in £20, £50 & £100 denominations. Click for Terms & Condition If you would like to order a voucher, please call the office. Stay dry and stylish with this quality golf umbrella. With a 75mm fibreglass storm proof frame and luxury soft feel pistol grip handle the umbrella is both strong, comfortable and lightweight. 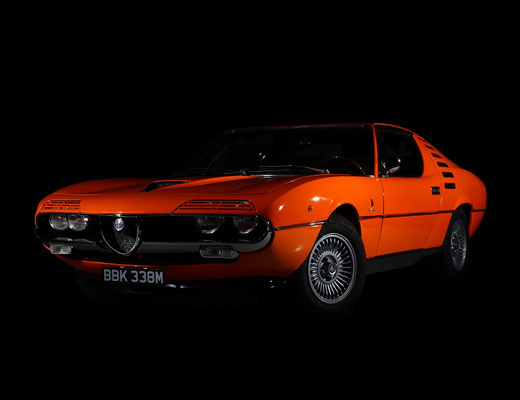 Complemented by an 8 panel superior polyester soft touch canopy, Alfaholics logo and Alfaholics' GTA-R Competition Car graphic. Alfaholics production, manufactured from premium quality English leather and with inlaid enamel Milano badge. Beautiful quality! 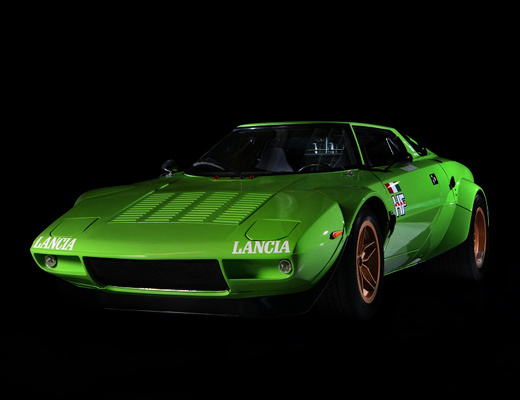 The reborn Museo Storico recounts this story through a design, through a layout that reflects it's values and most seductive aspects: the cars, those which the timelines section describes through the sequence of eras; the Belezza of the coachwork, of the mechanical organs of the designs. 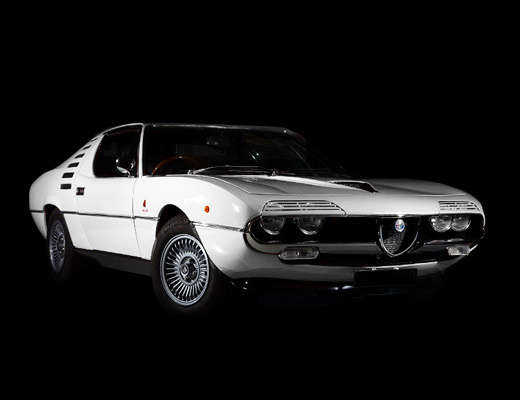 and lastly the Velocita that is such a fundamental part of the Alfa Romeo DNA, from racing through to the unmistakable driving experience. Every car from the 24hp in 1910 up to the most recent 4C with all the prototype's, one off and race cars in between. 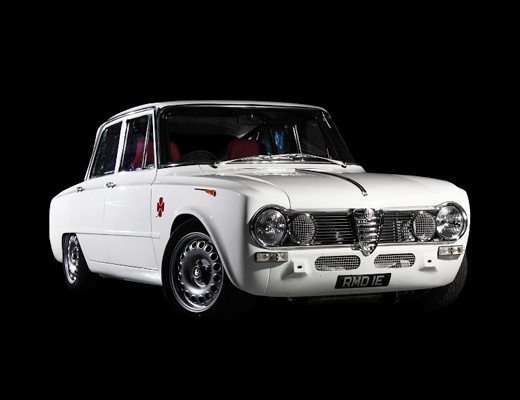 A great book for every Alfa enthusiast. Wonderful book celebrating 90 years of the Zagato brand between 1919 and 2009. The book is full of superb colour and black and white photographs and is printed in both English and Italian. Latest edition of the superb Tabucchi GTA book, wonderful colour and black & white photos, Italian text. 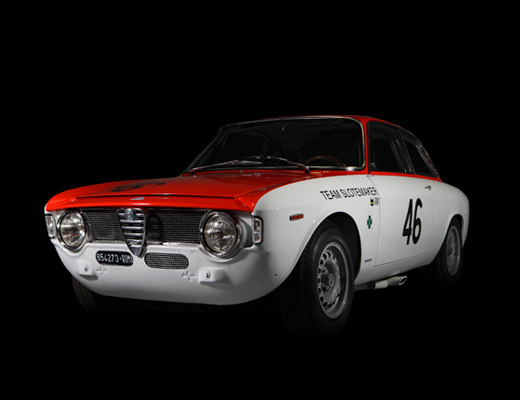 Superb new book by Tabucchi cataloguing the full history of Chiti's all conquering Autodelta team from the early days of the TZ1, GTA, TZ2 & Tipo 33s through to Alfettas, Suds & Formula 1. Excellent colour and black & white photos, text in Italian. Fantastic book by Andrea Curami detailing Alfa Romeo's glorious history at the Mille Miglia between 1927 and 1957. The book is filled with great colour and black and white photographs and accounts from the people involved at the time. Written in both English and Italian. 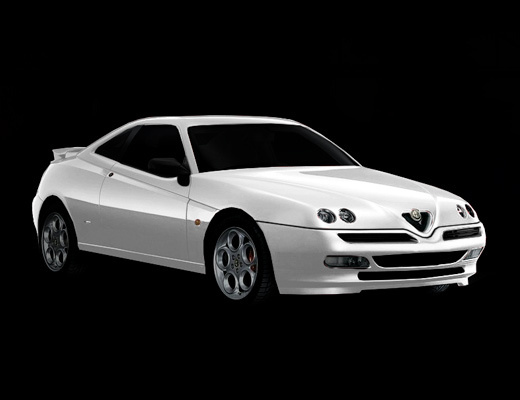 Alfaholics production, high quality fully fitted indoor car cover with fleece lining for all 105/115 series Coupe & GTC. 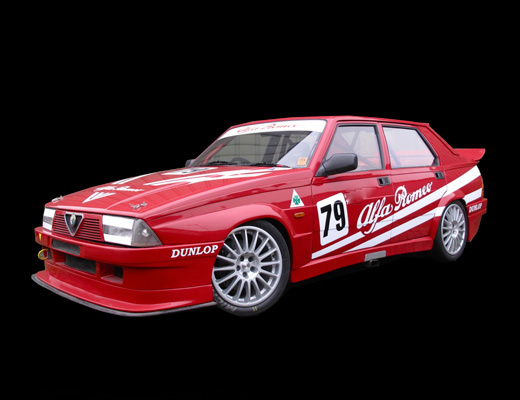 Lovely high quality vinyl Alfa Romeo logo. Comes in nice carry/storage bag. 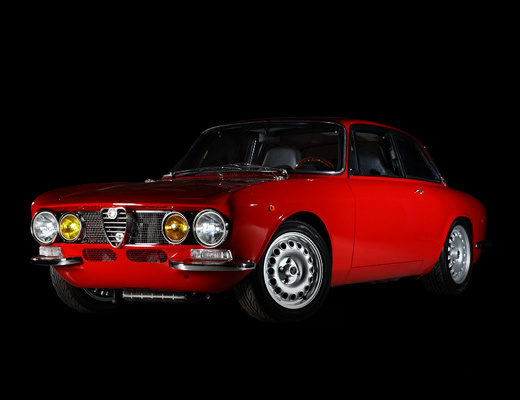 As used by Alfaholics. 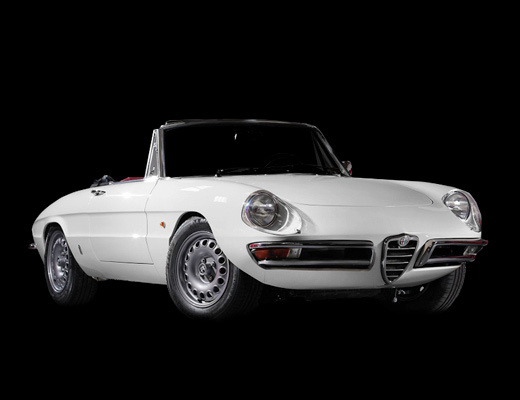 Alfaholics production, high quality fully fitted indoor car cover with fleece lining for all 105/115 Spider's 66-93.Lovely high quality vinyl Alfa Romeo logo. Comes in nice carry/storage bag. 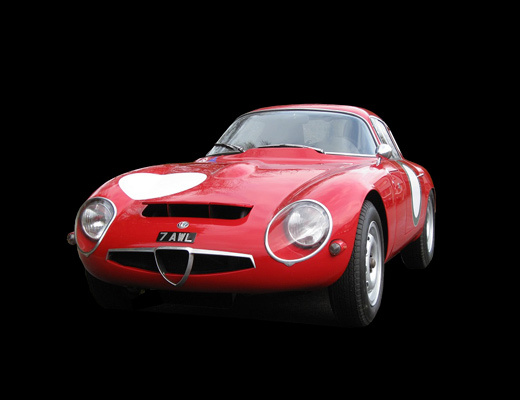 As used by Alfaholics. 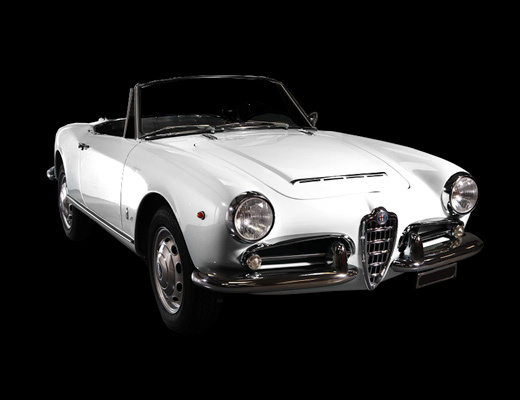 Alfaholics production, high quality fully fitted indoor car cover with fleece lining for all 105/115 Giulia Super, TI & Nuova Super 1962-1978. Comes in nice carry/storage bag. 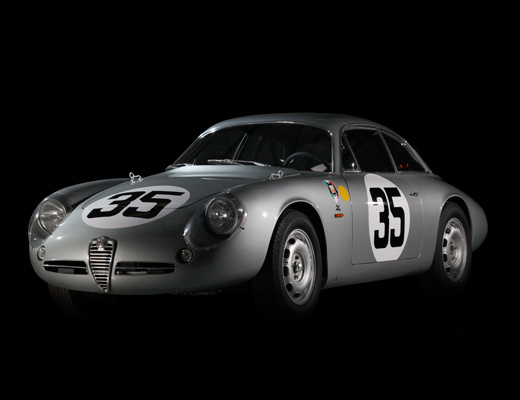 As used by Alfaholics. Alfaholics production, high quality fully fitted indoor car cover with fleece lining for 750/101 Sprint & Spider. Comes in nice carry/storage bag. 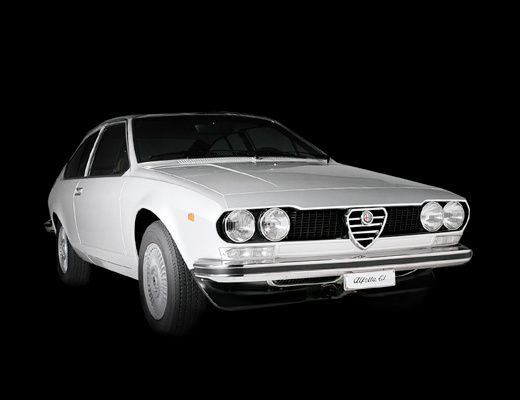 As used by Alfaholics. 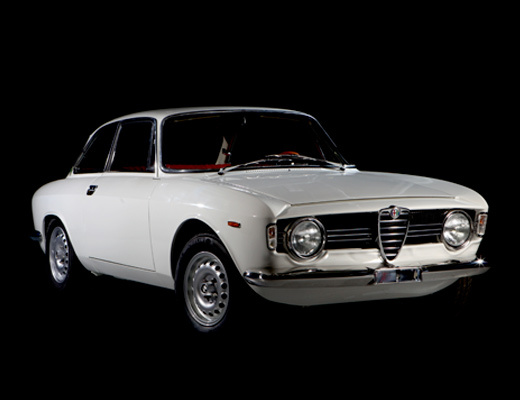 Limited edition printed cut away drawing of Alfa Romeo 1600 Duetto. Great new design, premium quality 100% cotton. Available in white, red, navy blue & black. 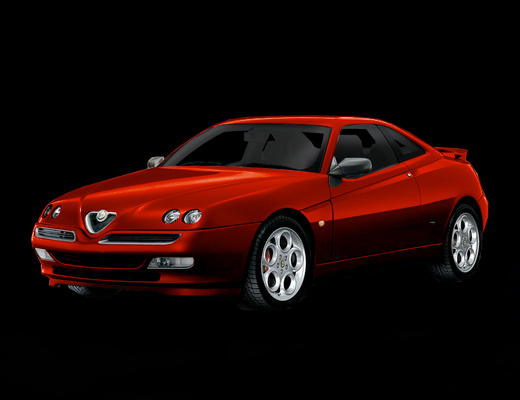 Front with Alfaholics script, back with 'High Alfaholic Content' logo. Sizes available: L, XL Please specify colour and size when ordering. Perfect to wear to trackdays to comply with long sleeve regulations without overheating by wearing a jumper! Great new design, premium quality 100% cotton. Available in black, white, red & navy blue. Front with Alfaholics script, back with 'High Alfaholic Content' logo. Sizes available: L, XL Please specify colour and size when ordering. Premium quality polo shirt. Available in Red, dark blue, mid blue & black. Stay classy San Diego with an Alfaholics lightweight 'V Neck' sweater! Available in black or blue and in sizes medium, large and X-large. Please specify colour and size when ordering. Laser cut, metallic grey or white available. Pre-cut to fit GT screen, avoid being dazzled by the sun! Available in red, green or white. 100% accurate copy of original 1300 GTA sticker set. Stunning quality & lazer cut. Kit comprises, bonnet serpent, side cloverleafs, side stripes and bootlid script. Available in white or green. Other colours available to special order. 5 inch tall 1300 GTA style serpent. Available in green or white. Accurate copy of original Ti Super side and rear cloverleaf stickers. Left and right versions available. With early style black and silver logo.